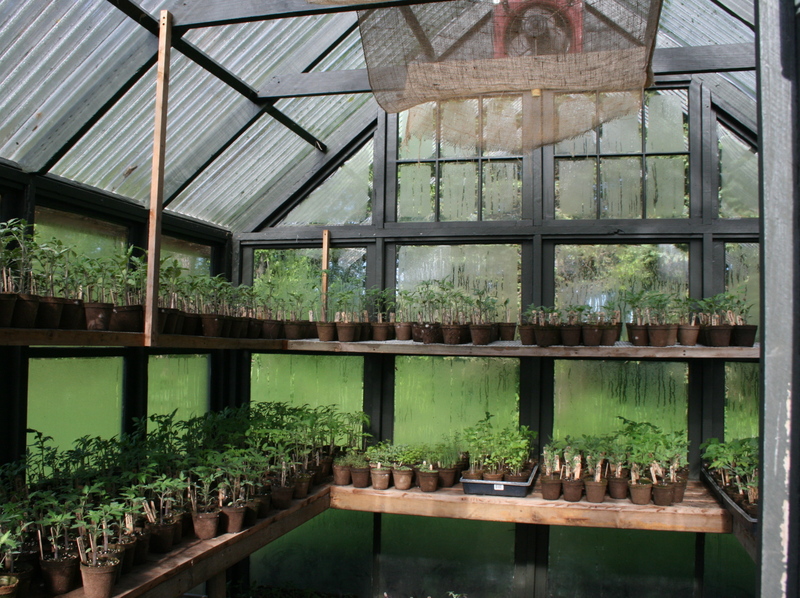 December 17, 2014 Categories Uncategorizedgarden, garden photography, gardening, greenhouse, greenhouse from old windows, growing plants in a greenhouse, seed starting, seedlings14 Comments on Yeah, I’m so excited! Christmas in the stores before Halloween, not good. Seed catalogs arriving before Christmas, that’s fine with me! I agree with you on that one! Also, winter coats in June…no. Swimsuits in January…yes! We had a nice “April” day on Sunday here..all that green grass was fun to see. My succulents were as green as can be. And so, back to winter..almost like it was a dream. It was so strange! I got my muck boots out to walk around the garden! Mud everywhere, but it didn’t bother me at all! Yesterday’s sun was so wonderful, can’t wait to see it today too! Oh yes! I agree here! Amen to that! I love your greenhouse, invitingly full! Spring time in the greenhouse is the best! of course! and that is one cozy photo! I can’t help but dream of the next Spring time in the greenhouse!